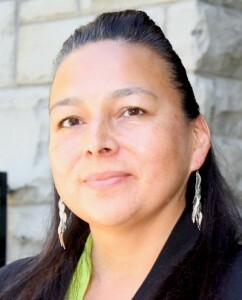 Brenda Young, Community Justice Director for the Chippewas of the Thames First Nation, completed her CLJF at the Faculty of Law at Western University. The Community Leadership in Justice Fellowship (CLJF) gives senior-level employees in nonprofit organizations the opportunity to spend all or part of an academic year at an Ontario law school, university, or community college department dedicated to legal or justice studies. Community Leadership in Justice Fellowship application process and eligibility guidelines. A list of current and past Community Leadership in Justice Fellows.